The Top 3 things that a Landscape Company is doing this time of year. With the unseasonably warm temperatures lately it is getting many of us excited that spring feels nearly upon us! 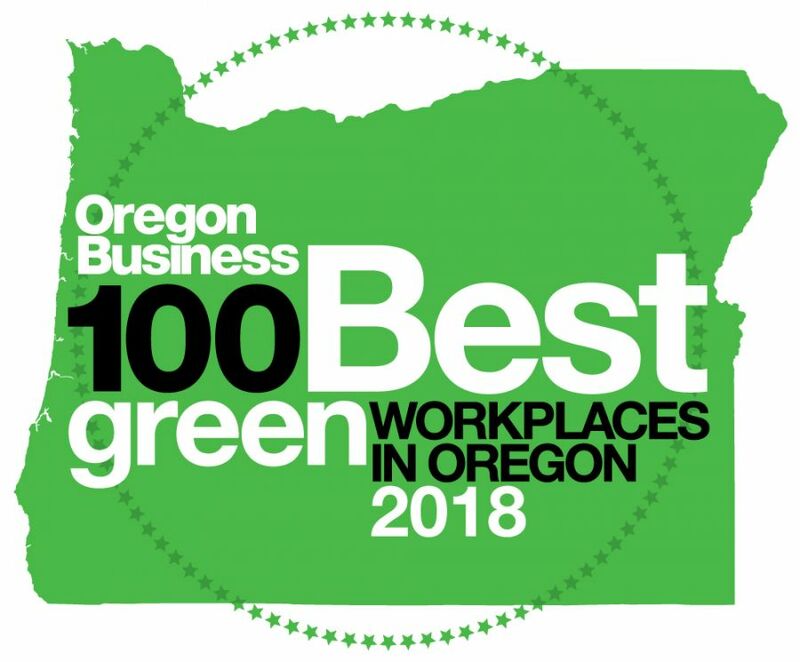 This is a particularly exciting time for a landscape business in the Pacific Northwest as the main growing season here is March through October. So, there are many tasks to complete to make sure that the entire team and operation is ready to go full throttle in a few short weeks. These are the Top 3 things we’re working on now. DeSantis Landscapes enjoys one of the lowest turnover rates in the industry. While the majority of our workforce is employed year-round, many of our workers take a few weeks off over the slower winter months and the vast majority return each season for another year of landscape maintenance and construction work. That said, the spring season always means new workers. We are continually growing which necessitates additional labor, both production and management. 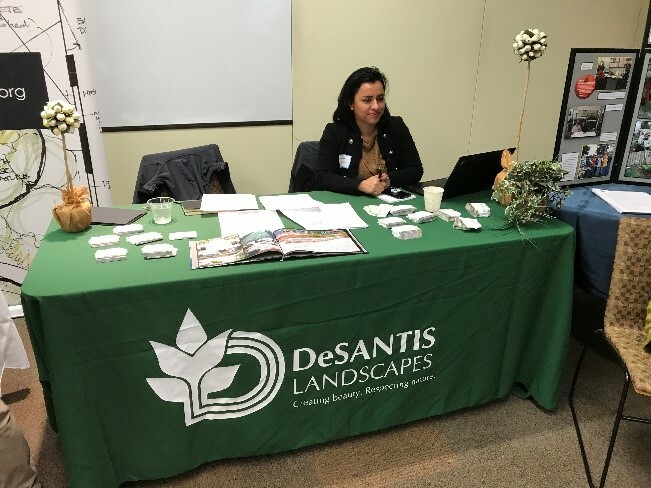 We look at a lot of applications during this time of year, go to Career Fairs (see picture at PCC Landscape Technology Open House) and conduct a lot of interviews making sure we are bringing on the best the industry has to offer. Once the new equipment and our workforce are in place then it’s time to make sure that everyone gets trained on not only how to SAFELY operate these everyday tools of the trade but to also expand and cross train our workforce. 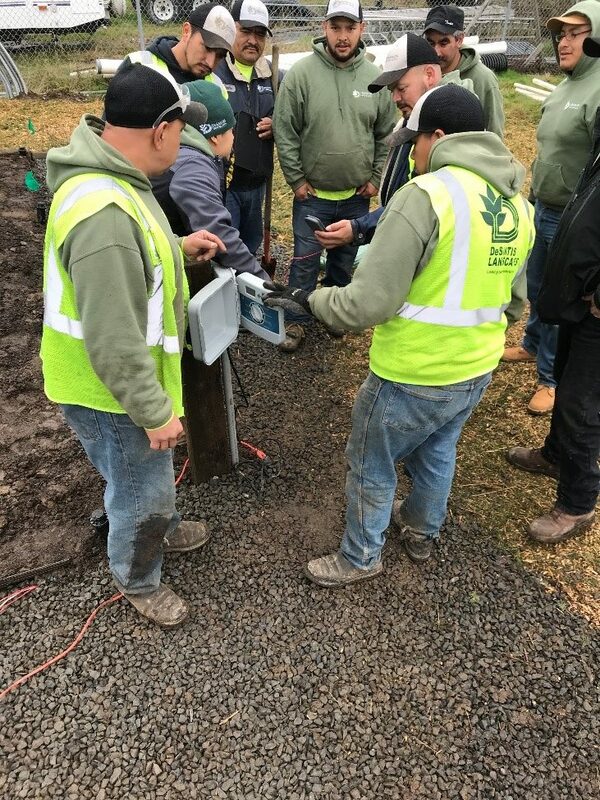 This past month we conducted multiple training sessions on Irrigation Service work and several of our staff attended supplier sponsored training on paver installation, low voltage lighting design and drainage. At the end of the month our Annual Spring Kick-Off training day will be conducted when we bring all of our Branches employee’s together for a full day of training, team building and fun to get ready for another great season. It may be the slow season for most landscapers but at DeSantis Landscapes we are as busy as ever making preparations so that we are ready to provide top notch service and to live out the third objective of our Mission; To Continually Improve Ourselves and Our Company.